We are Colac's agents for your Industrial Equipment needs. 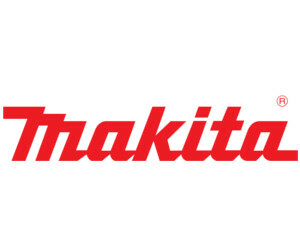 We stock all the big brand Power tools including Makita, Metabo & Hitachi. WIA and Unimig welders, Plasma cutters and Consumables. Peerless & McMillan compressors, Dunlite & Yamaha generators. Own your own gas bottles available for in store pick up. 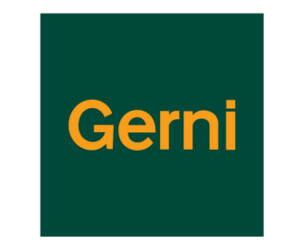 Stockists for CMG, Teco, Weg and Lafert Motors & Onga Pumps. Our gas cylinder swap system allows users to own their gas cylinder without being charged an ongoing rental fee. Purchase your first bottle and simply bring in your empty gas cylinder and exchange it for a new full one - pay for the gas only. You can exchange your Pure gas bottles at any Pure gas supplier. 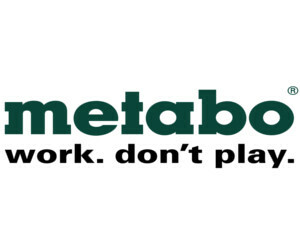 Big brands like Metabo, Makita, Hitachi, McMillan, Gerni, Paslode, Peerless, Imex, Pferd, Dunlite, WIA and Unimig. 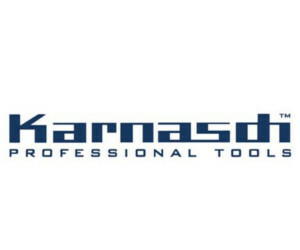 Expert Advice to get the right tool for the job to ensure every job is done professionally and with precision. McMillan & Peerless air compressors. WIA and Unimig welders and Plasma cutters. We stock a large range of Electric Motor. We offer customers single and three phase motors, light industrial aluminium and heavy industrial. We have high efficiency, enhanced performance and high specification motors popular in the mining industry. 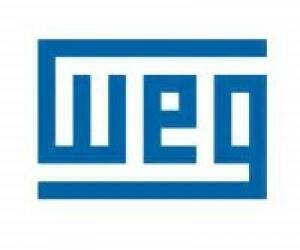 Brands like Weg, CMG, and Teco. 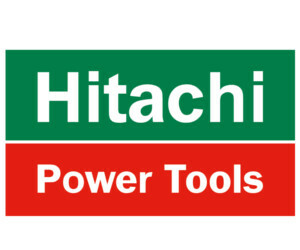 We stock a large range of motors limiting downtime for the Customer. Some change over motors available. Grundfos and Onga pressure pumps in stock. We have in stock a large range of alloy pulleys, taperlocks, bearings and V belts available. 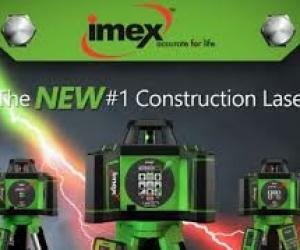 Imex is the leader in linear measuring and laser levels, offering the professional tradesman superior quality, innovative products and the widest range. Measuring Equipment designed for all industries including Tilers, Building & Construction, Concreters & Earthworks, Interior fit outs, Steelwork, Carpentry & Joinery, Electrical, Plumbing & Drainage. H&S Electrical stock a large range of all Imex products in store. Domestic home use cleaners for the car and patio. Also large units for on the farm cleaning the dairy, or in the yard suitable for trucks and earth moving equipment. 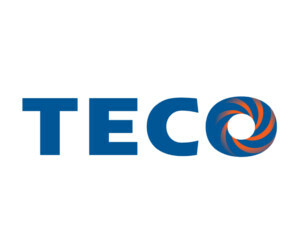 We stock a large range of Speedrite Electrical Fencing supplies. 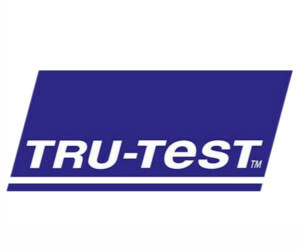 Tru-Test is a leading manufacturer of electric fencing supplies. When it comes time to keep your livestock fenced in Tru-Test is the best alternative on the market. H&S Electrical stock a large range of Speedrite fence units in store to cover the house paddock to the entire farm. We stock a large range of welders and welding supplies. WIA and Unimig Welders and plasma cutters in stock. Including inverter welders from 140Amp up to 250Amp on trolleys. WIA welding electrodes and Mig wire, gas and gassless wire. A variety of tips, nozzles, lenses, guns and accessories for all brands of welders. Helmets and accessories available. Buy your own gas bottles available. We carry a large range of McMillan and Peerless compressors. With products ranging from portable, stationary, petrol & diesel powered compressors, as well as specialised machines, we have every application covered. We can also custom build an air compressor to suit your requirements. H&S Electrical Engineering are also warranty agents for both brands with all work carried out in our workshop by our trained staff. Call in today and talk to Brett and the Team about our large range of generators. From our Yamaha silent Inverter generator to run your caravan and house up to our PTO driven 105kva. Our tractor pac generators are especially designed to run from the back of the tractor to back up dairies during downtime. They are a necessity for farmers wanting to protect their investment and peace of mind.